Wouldn’t it be nice if there were a simple pill that REALLY burned fat! Imagine sitting around not doing much and melting fat like a Hershey Kiss left in the attic. The truth is, fat loss is a byproduct of getting healthy. It’s fun to fantasize about taking a pill though. Fat loss doesn’t have to be complicated like some would lead you to believe. However, it’s not as easy as calories in, calories out, either. Over the next few blogs I’m going to give you some fat burning foods that you can add in order to turn on your fat-burning metabolism. These are not meant to be a magic pill. You will still need to clean up your nutrition and exercise, but these foods will give you an added advantage: like adding soap to the kids’ Slip-And-Slide. I know, I know…you may have heard green tea will help, but most people have no idea why or how much to consume. Keep this in mind: learning is doing (taking action). If you know something but you are not taking action, then more than likely you are unclear on some details. Most believe that green tea helps with fat burning because of the caffeine. Studies show that patients received the same metabolism-boosting qualities from consuming decaffeinated green tea. 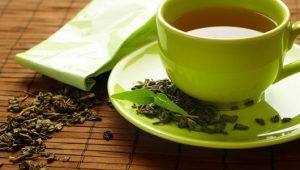 It’s actually the antioxidant found in the green tea called catechin that has been proven to help burn fat and lose weight mainly because it turns on or stimulates brown fat. Brown fat is a buzz-word you may have heard about recently. This is a type of fat that burns fat. 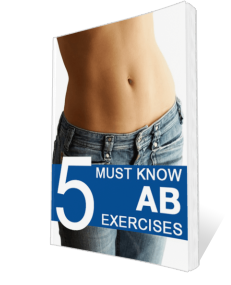 Brown fat is a high-energy fat that burns calories for heat instead of storing them as fat. A breakthrough study done in 2012 gave overweight patients green tea catechins in supplement form and the results were truly jaw dropping. These are all results that you want to focus on if your goal is to burn fat and improve your health. Be on the lookout for your next Fat Burning Food!